The waterfalls, hot springs, and mountain views in Karuizawa make this Japanese town a popular destination for nature lovers. 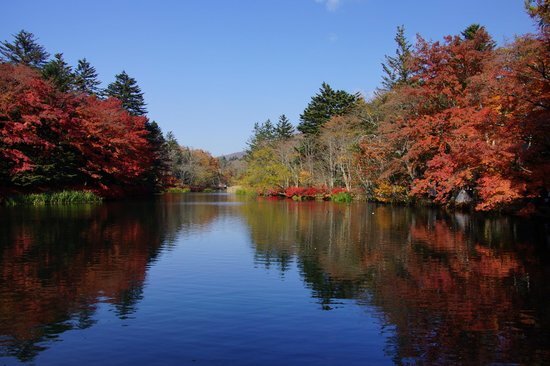 Hike an easy route to the tumbling waters of Shiraito Falls, then head to Kumobaike pond to relax in what legend says is the footprint of a giant. When you tire of the great outdoors, the Kyukaruizawa Ginza shopping district is a wonderful place to spend some time—and some yen.